It’s hard to believe that Santa will be here in just 94 days and that Christmas decorations are already abound in the aisles. I’m determined not to let this overwhelm me and to cause me to let the fall season pass me by. I absolutely love the fall. It’s my favorite of all the seasons. Even with the hustle and bustle and the crazy demanding schedules, I am determined to enjoy this season with all the things that I love about this time of year. My list of fall favorites is topped with all things pumpkin, especially pumpkin lattes even though it’s a gazillion calories! One of my other fall favorites is pumpkin bread, with or without nuts, chocolate chips or whatever; I could probably eat a loaf on my own. The temperatures in Texas don’t really mark the change of seasons, but eventually the colors change and the trees are just incredible. The shades of burgundy fade into orange that fade into yellow and into golden brown. Gourds and pumpkins line the grocery store entrances, a sure sign that fall has arrived. 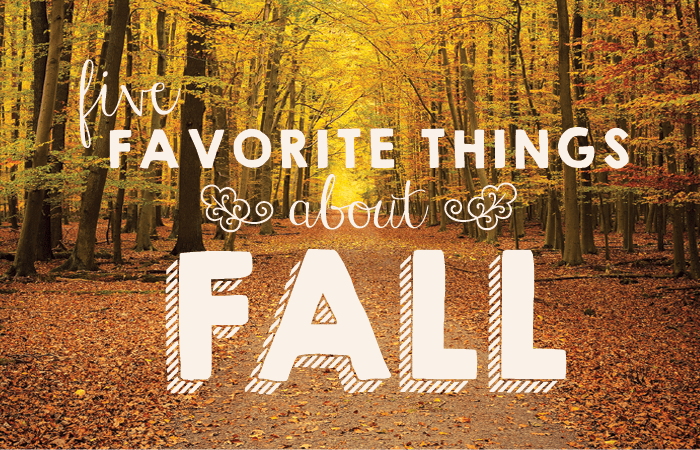 With that, it’s time to unwrap the fall wreath and the ceramic pumpkins that decorate the house. There’s just something about this ritual that I love. During the fall on Friday nights the Texas skies are illuminated with lights signifying the return of football season. I especially love Saturday’s with the traditions that college football brings. Jalapeno poppers and cornbread are my favorite game day foods. This year I join the Rebel Nation, cheering on Ole Miss! I love the instant change in what I call “the fall sun”; a certain crispness seems to fall on us without any real temperature change. There’s an early shadow that accompanies the sun before it’s time to set. September 22 marks what scientists call the fall equinox in the Northern Hemisphere, when night and day are of equal length indicating that cooler weather is on the way. Seasons are caused by the fact that the Earth is tilted on its axis by 23.5°, in case you were wondering. I love the fall sun. Above all, I love that the fall seems like a season to start again, a chance to hit the reset button. You know, make a new plan and then kick it off. I’ve started a fall bucket list and I can’t wait to get going. Like many people pick a word for the year to focus on and maybe base their choices on, the word ‘intentional’ seemed to weigh on my heart recently. To me, living intentionally means to be willing to take a step back and evaluate the things you’re doing. This fall I want to make decisions with my eyes wide open rather than going through the motions. I want to set the course rather than wandering aimlessly day to day. I want to make time for the things that are truly important and discard the rest. Time is short, get started right away and eat the pumpkin bread! 1. Preheat oven to 350°F. Grease and flour two 8.5 x 4 x 2.5 inch loaf pans. Add in’s to your liking…chopped nuts, chocolate chips, or dried cranberries can be oh so good! Fall sun! Yes! !! I’ve always claimed that the light in autumn is something utterly magical! Thanks for this beautiful post that definitely highlights many of my faves as well!